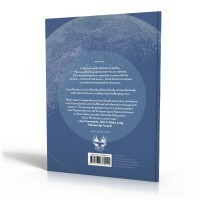 I had the pleasure of working with illustrator Carl Wiens on this cover. 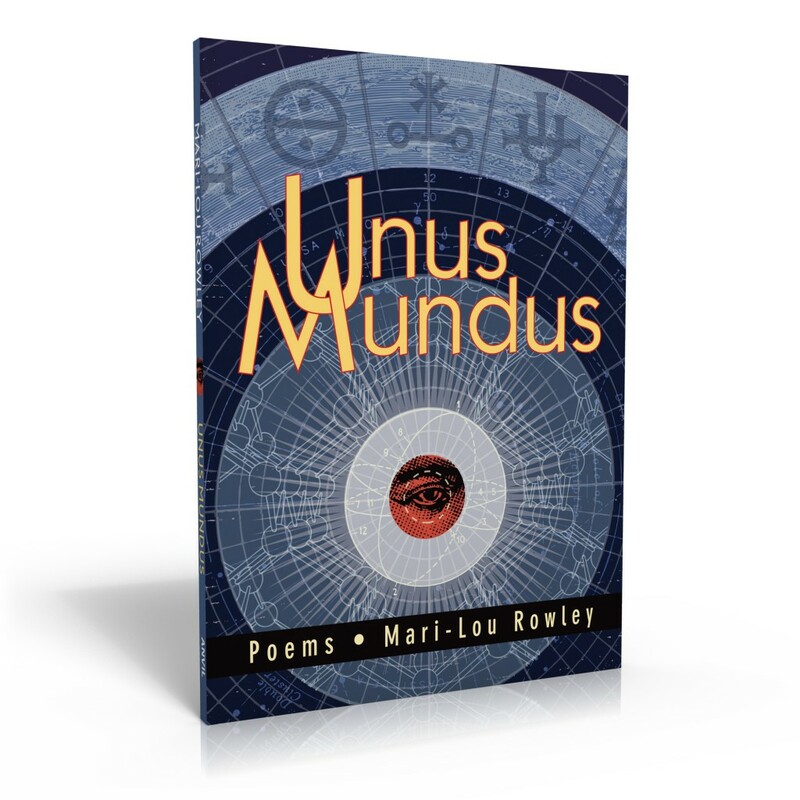 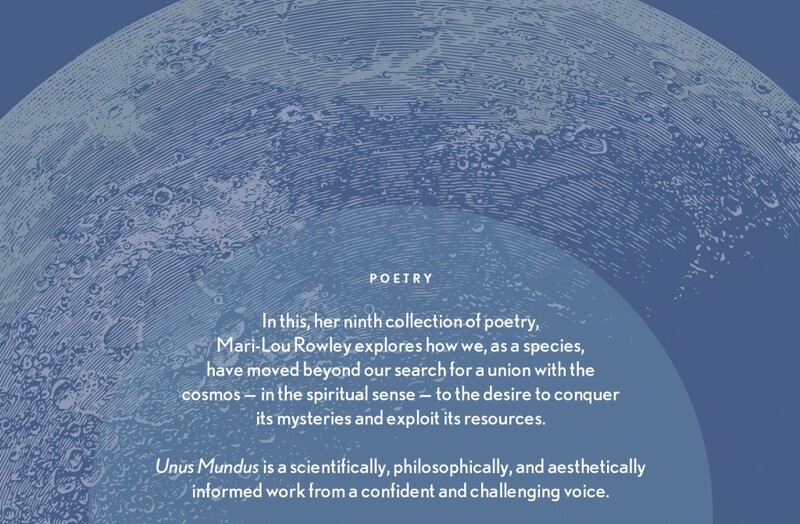 In this, her ninth collection of poetry, Mari-Lou Rowley explores how we, as a species, have moved beyond our search for a union with the cosmos—in the spiritual sense—to the desire to conquer its mysteries and exploit its resources. 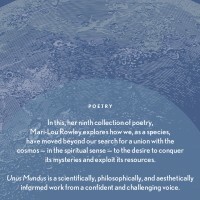 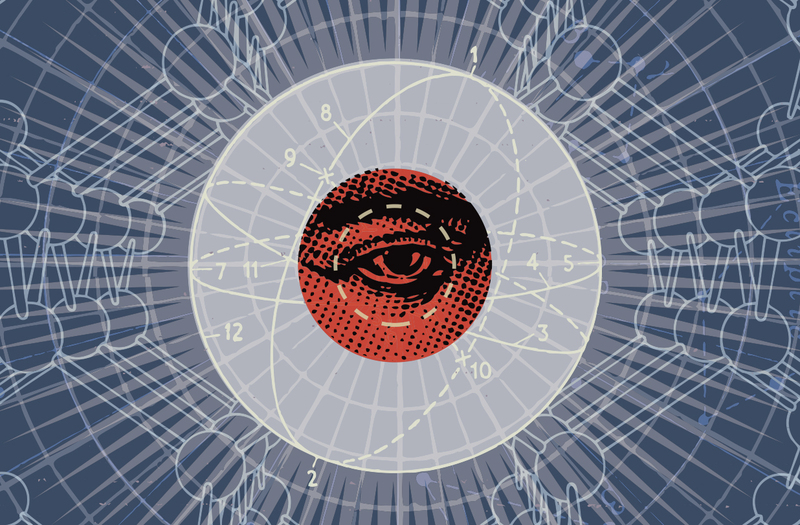 Unus Mundus is a scientifically, philosophically, and aesthetically informed work from a confident and challenging voice. 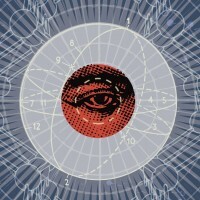 It is a cosmic vision.